Futurehealth WinterBrain Plenary presentation by Tom Stone. 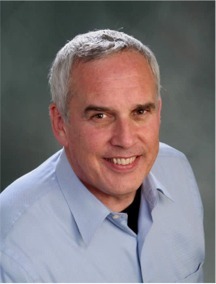 Tom Stone is an expert in the application of biophysics and changing patterns of energy in the human body. He has studied applied biophysics extensively in Europe with leading experts in the field. Tom has integrated bio-energetic testing, wave interference, and sophisticated electronic technology to be able to pinpoint and resolve the "bugs" in our inner human software. These Human Software Engineering techniques can be used to debug and upgrade any aspect of human life.